Yes! 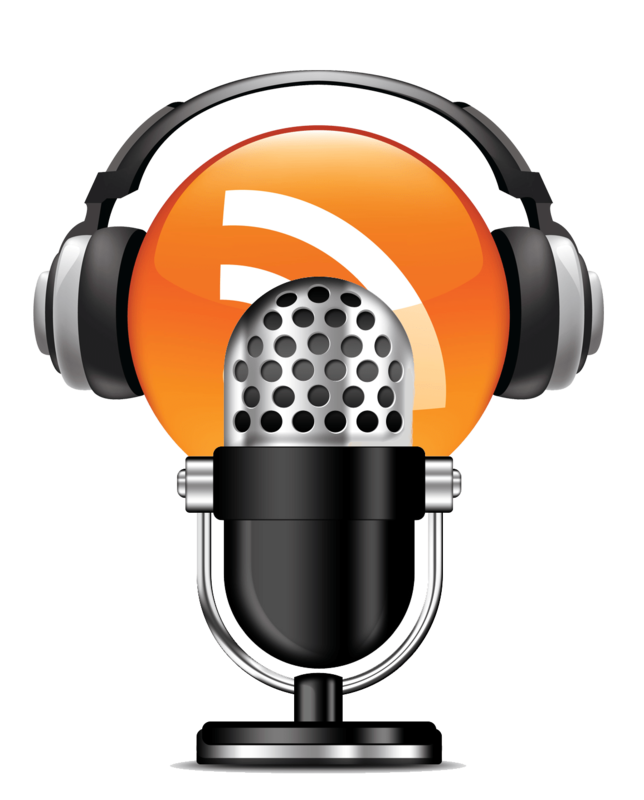 We are on iTunes with weekly podcasts every expiration Friday. In each episode, we recap how the market performed over the past week — but more importantly, how our trades went. For those following along our trades, this is a great opportunity to get some real insights into how money is made on each trade and what risk parameters to consider in context of the constantly changing markets. 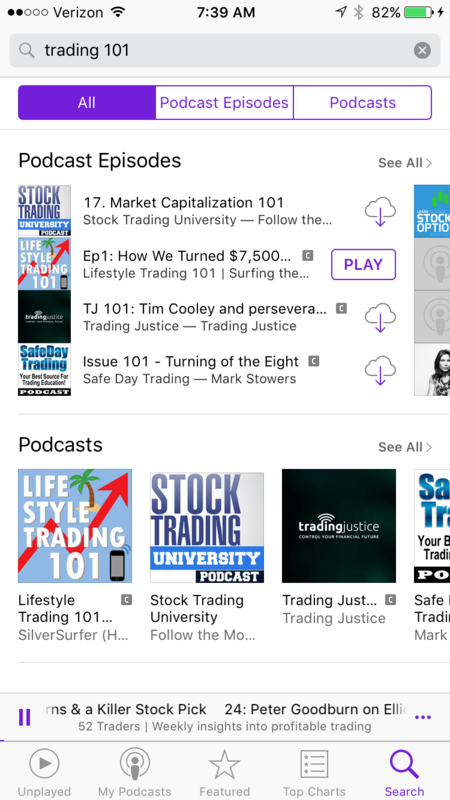 In your podcast app, simply search “trading 101” and you should be able to see our listing. Subscribe to get our weekly updates and access each week’s show notes on our blog.